WHAT TO BUY A HERPER? Camper? Mountain Biker? Fisherman? Petzl ULTRA RUSH headlamp. The ultimate herper’s headlamp. The ultimate headlamp for campers, fishermen, mountain bikers, and trail runners. 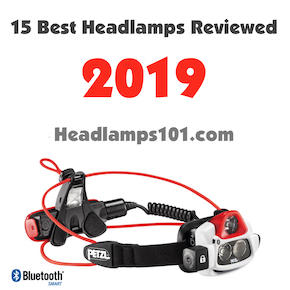 1st Gift Idea – A great HEADLAMP. 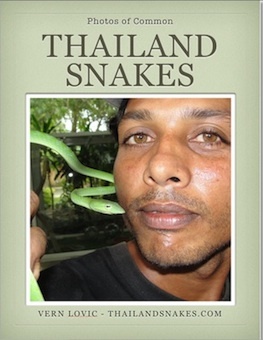 I’ve been looking through the jungles of Thailand for 10 years. The first five or so, I used junk Chinese flashlights (torches for you Brits). I probably missed 70% of wildlife because I had absolute TRASH LIGHTS. 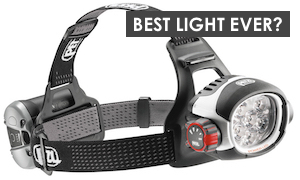 Recently I became OBSESSED with finding the best headlamps on the planet. My focus was: DURABILITY – LUMENS – COLOR OF LIGHT – SHAPE OF BEAM – BATTERY. I found the best headlamps after a short look. The brand is PETZL. I got so weird about this, that I created an ENTIRE WEBSITE about headlamps. You Can See It Here. Even better, go straight to my Headlamp Guide for 2017, listing the best headlamps I reviewed in 2017. When you know how to use them (practice!) 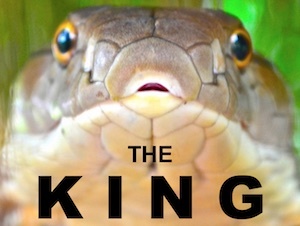 there is nothing better than this tool for handling venomous snakes in the wild. 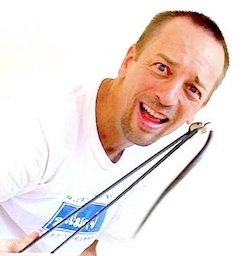 I use the 40-inchers to keep the rascals away from me. If you’re going to be catching and bagging venomous snakes, you may want another tong that is shorter. This facilitates grabbing with the other hand. It’s kind of tricky with the big 40 inch tongs.